It’s fun to play games together, and the holiday season is the perfect time of year to do that. With the Nintendo Switch being the ideal family console this year, we’ve looked at the best games for you to play with your friends and family, no matter what their age. Whether it’s flinging blue shells at your sister or creating an exciting new world with your nephew, there’s something for all tastes. Read on to find out what’s going to make your family gathering even better. Bear in mind that all games require one Joy-Con controller (half of your usual one player setup) per player, unless otherwise mentioned. 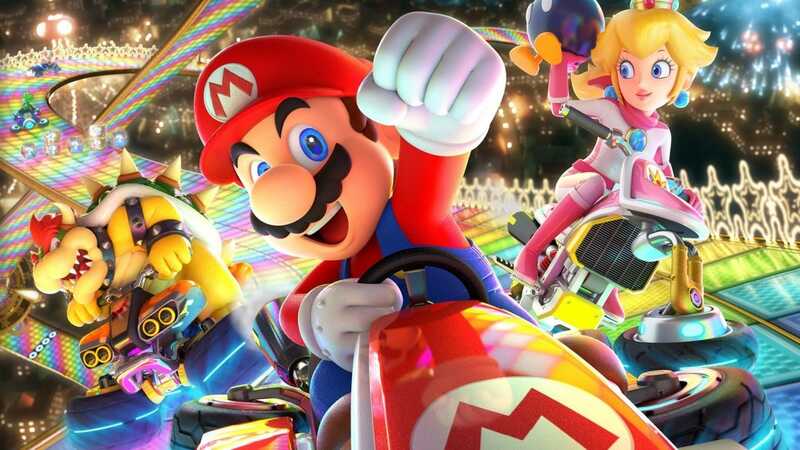 The franchise is a perennial favorite in many gaming homes, and Mario Kart 8 Deluxe is great addition to the definitive light hearted kart racing game series. Pick out a beloved character from the Mario franchise then get racing on some tightly woven karting tracks that are littered with power-ups. A mixture of skill and luck, nothing quite beats the satisfaction of picking up an all-important blue shell item, before tossing it at your opponent and slowing them down. 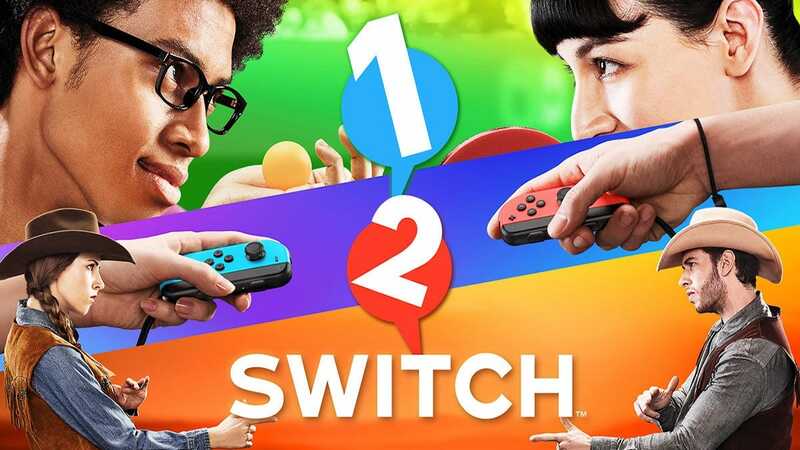 1-2-Switch is ideal even when playing amongst family members who don’t game often. Offering 28 different mini games, it has you completing various tasks from strumming an air guitar to rocking a crying baby to sleep, or even answering a virtual phone faster than your opponent. Heavily reliant on audio cues and rumble feedback, this is more like your traditional physical party game with a 21st century twist. If you’re keen for your family and kids to be paying attention to each other rather than the TV screen, this is just the kind of delightfully quirky fun you’re looking for. 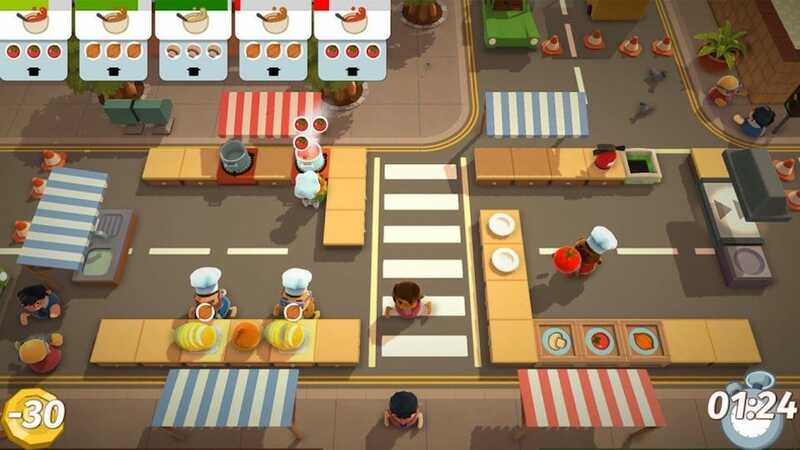 “If you can’t stand the heat, get out of the kitchen” is exactly what you’re going to be thinking while playing Overcooked. Your role is to prepare various dishes as quickly as possible, while working together. Teamwork is essential and, well, you know what competitive siblings are like. Expect some frantic and hilarious moments as you fight valiantly to get stuff done together. 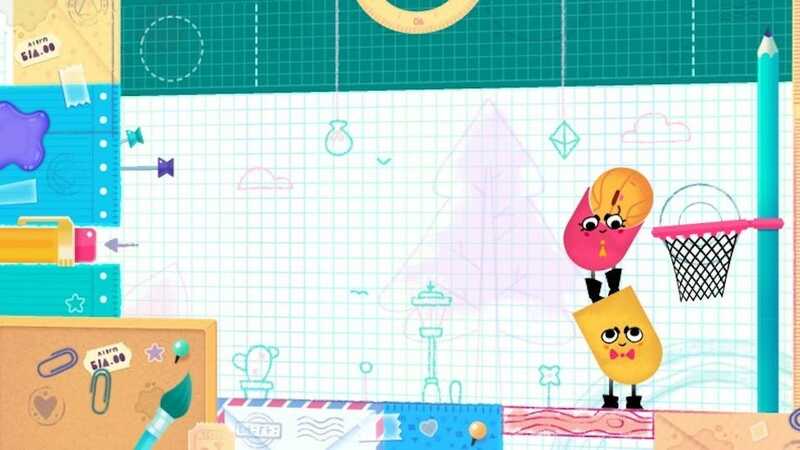 Snipperclips is a bit of a brainteaser, having you work together to solve many puzzles. By rotating shapes, as well as ‘snipping’ overlapping portions of those shapes, you and a friend must figure out increasingly creative ways of progressing to the next stage. For the more competitive sort of players, there are Party and Blitz modes too. Bear in mind, you’re going to need additional Joy-Cons if you want to play with more than 2 players. 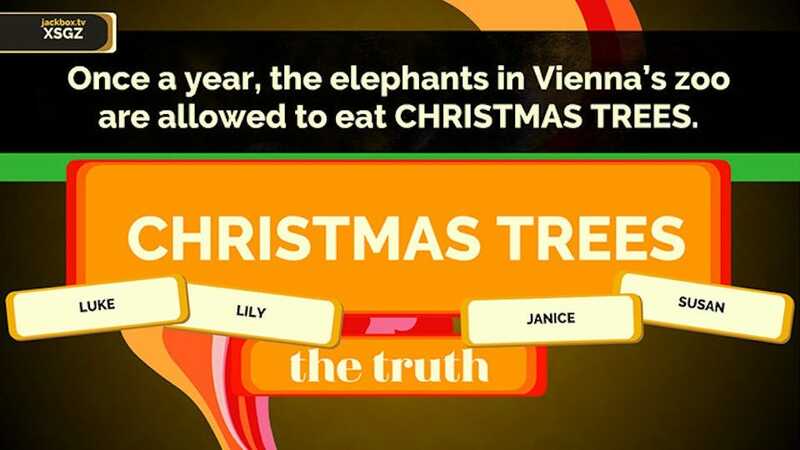 Want to decide who gets the last slice of pie? How about doing so through some virtual fisticuffs? 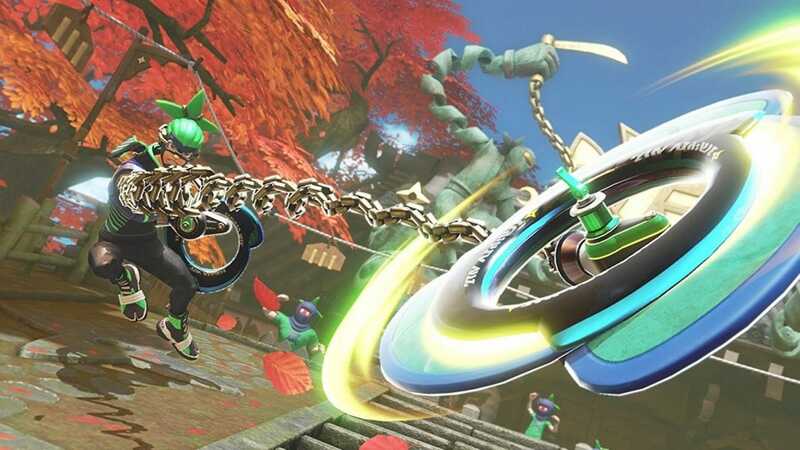 Arms has you battling it out with extendable arms that work via a Joy-Con controller in each hand. It can be as frantic as you want it to be, but skilful play has a role here too. It’s great for some physical, but not too physical, action. Don’t forget to buy that extra pair of Joy-Con controllers so you can settle your differences. 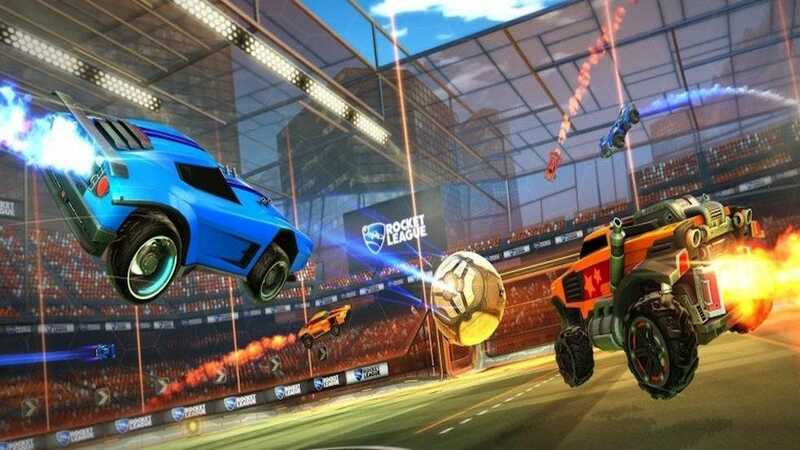 Rocket League has turned into quite the phenomenon this year, thanks to being established as a professional eSport. It’s still tons of fun with your family too, though. Like soccer but with rocket-powered cars, it has you trying to score goals by hitting balls into the net with your vehicle. It’s frantic and more than a little outlandish at times, but its quick bouts mean it’s super fun for party gaming. You can play with up to 4 players on one Switch, providing you have enough controllers, and you don’t mind playing in Docked mode. 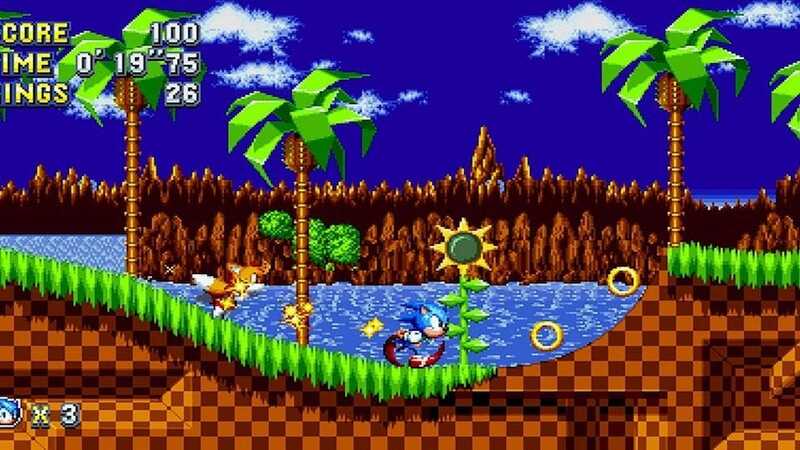 Relieve those 1990s memories of playing Sonic on Christmas Day morning, courtesy of Sonic Mania. A mash-up of all the best elements of past games, you can show your kids just what your childhood was like. More importantly, its co-op mode works a lot like Sonic games of old. You can dive straight in together, or participate in competitive races too. Ideal for those family members that want something a little more strategic to play, Puyo Puyo Tetris takes the best parts of Tetris and Puyo Puyo and bundles them together. 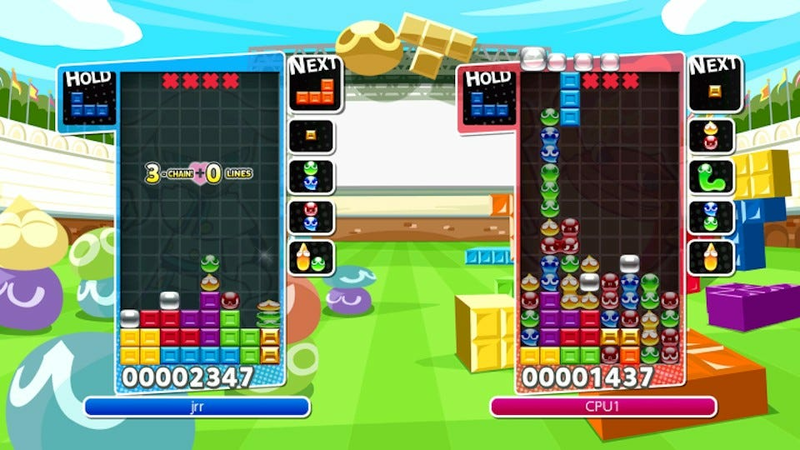 Tetris will be most familiar to many, but the addition of puzzle game, Puyo Puyo is a welcome one. It involves you combining colored blobs to form combos, and it’s surprisingly addictive once you get into it. Don’t be surprised if you all end up dreaming of falling blocks and colored blobs by New Year. 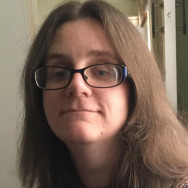 Is there a system that Minecraft isn’t available for? Probably not. The Switch version takes the Lego style building experience and makes it a little better than before. This time round, you can enjoy a two-player split-screen mode that’ll even work if you’ve got your Switch in portable mode. It’s ideal for those quick gaming sessions where you and your cousin want to quickly build something in between food courses. Controls wise—be warned—this game requires a full pair of Joy-Con controllers per player, rather than half split-controller many multiplayer games use. 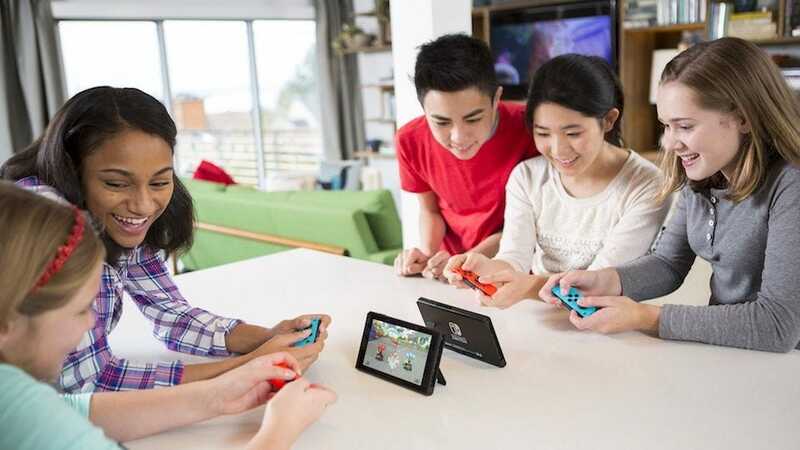 However, if you own plenty of Joy-Con controllers or a Pro controller or two, you can dive into four player split-screen gaming. 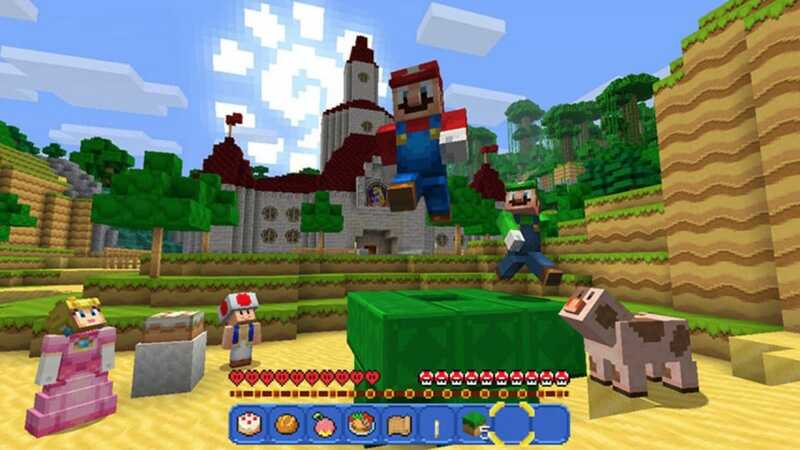 It’s a costly option but one that’s going to be super fun if your family is all Minecraft mad. For the purist of party gaming, The Jackbox Party Pack 4 is terrific fun. Offering a variety of different mini games, you’ll be tasked with anything from guessing weird facts about your friends, to completing doodles to create the finest town mural out there. It’s suitably wacky and ideal for after-dinner amusement.